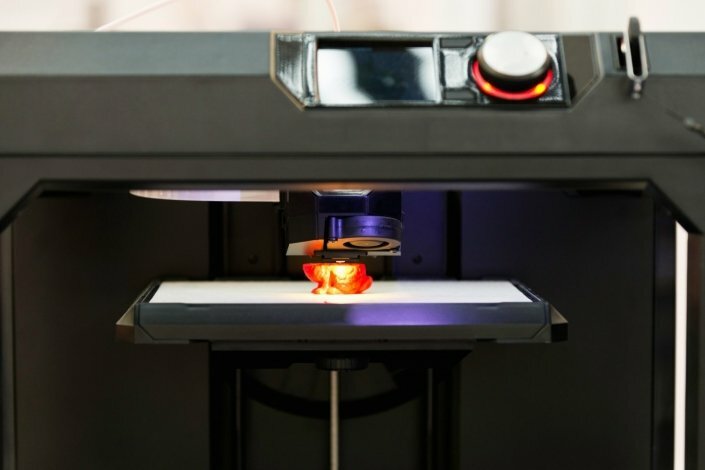 How 3D printing locally can reduce your business risk? 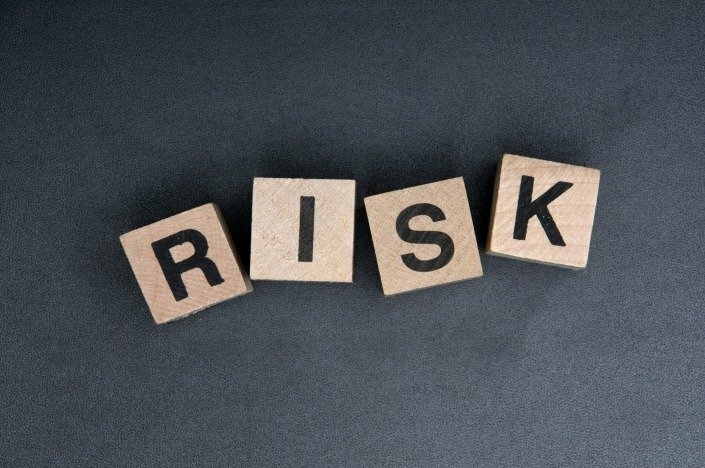 To reduce critical situations, firms tend always to reduce risks but in all external risks, some of them can be out of their control and some be tamed. 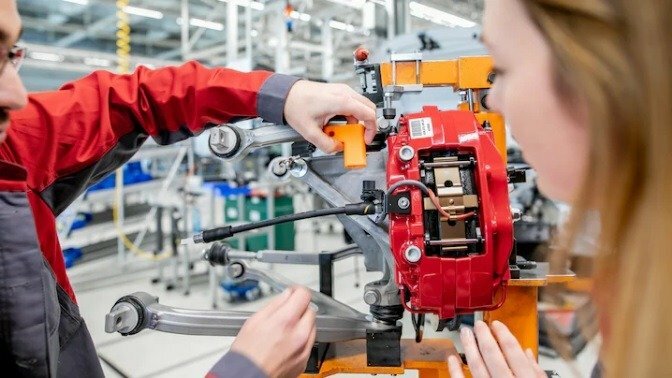 The German company, Audi has spread its production at its Volkswagen Group R8 facility, the Böllinger Höfe, with a new 3D printing area. The department is producing custom 3D printed parts as auxiliary tools to make savings on maintenance costs. 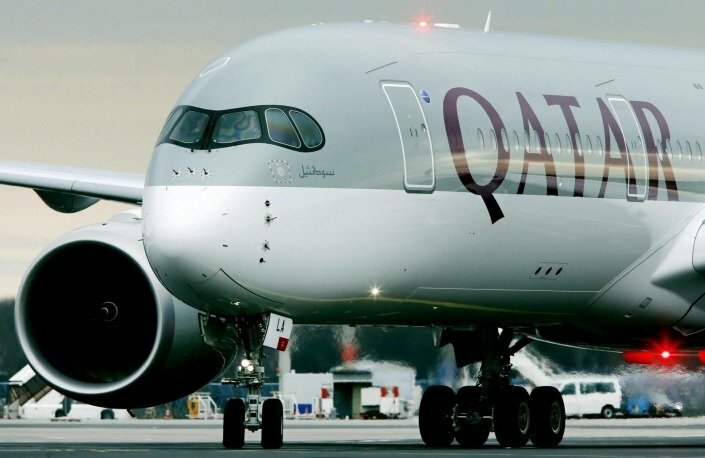 Diehl Aviation delivered the largest 3D printed passenger aircraft for Qatar Airways company. 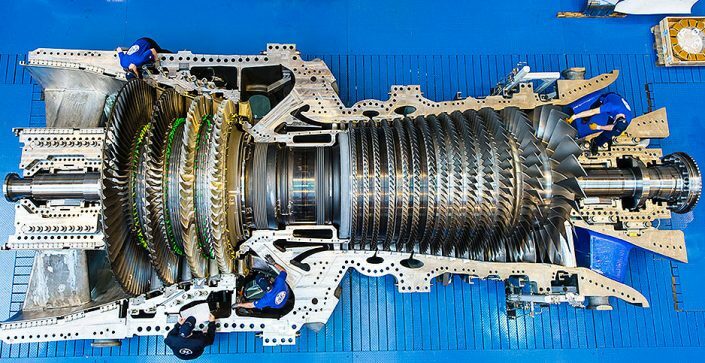 Additive Manufacturing and the Power Industry: how effective is this technology to support the industry? By 2025, 3D Printing is expected to account for over $20bn all over the world. 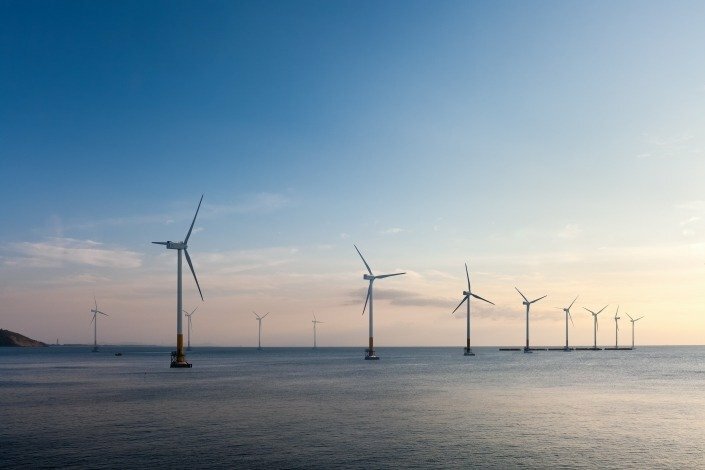 With the power industry under pressure, manufacturers tend with 3D Printing to find solutions with interesting cost savings and shorter timeframes. The level of interest in 3D Printing has heavily increased over the past few years. 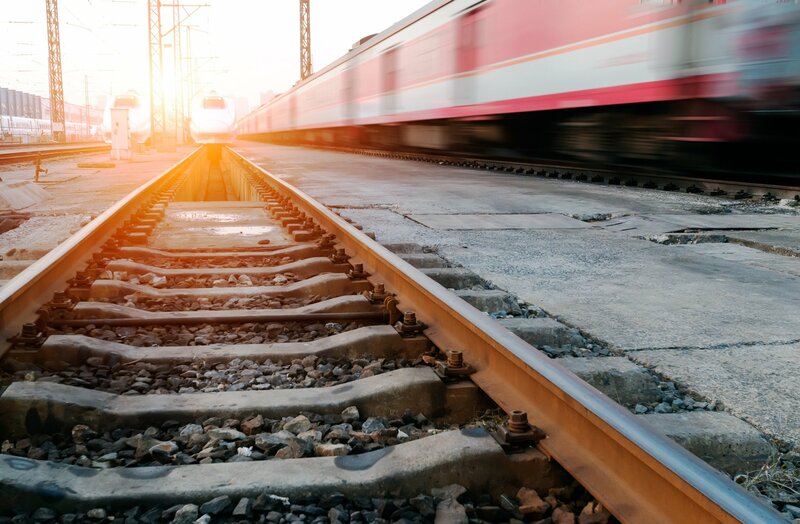 More and more companies in the railway industry adopt 3D printing technologies in their production and maintenance work. How well does this technology support the industry? 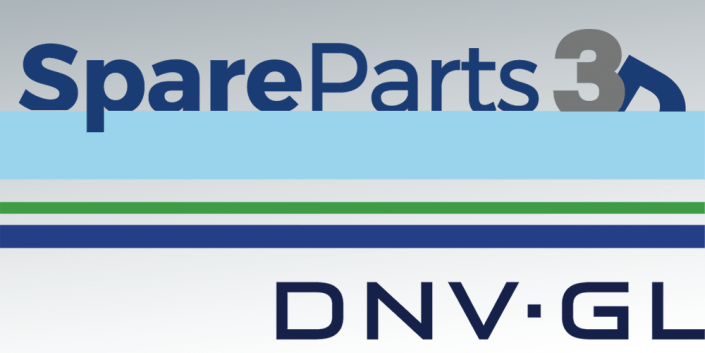 CNH Industrial: its first 3D Spare Parts for Buses and Agricultural Equipment! 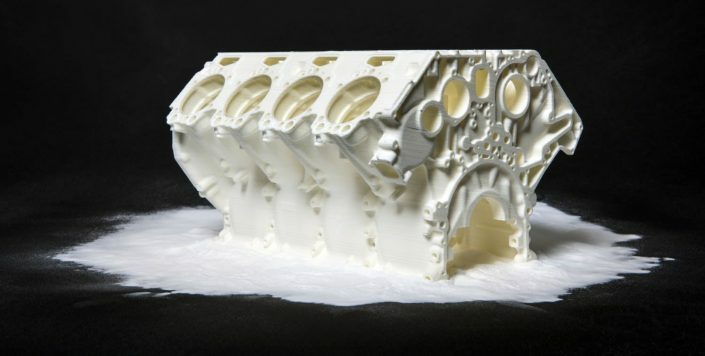 At the beginning of March, CNH Industrial announced that it has taken a huge step in the implementation of Additive Manufacturing technology by printing its first four 3D printed spare parts. 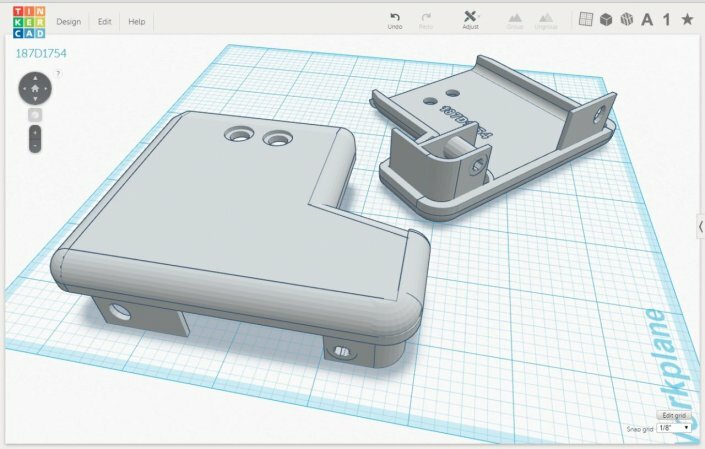 Who should 3D print Spare Parts: End Users or Original Equipment Manufacturers (OEMs)? At Spare Parts 3D, we strongly believe that additive manufacturing, also known as 3D printing, is a game-changer for the manufacturing and supply chain industries. 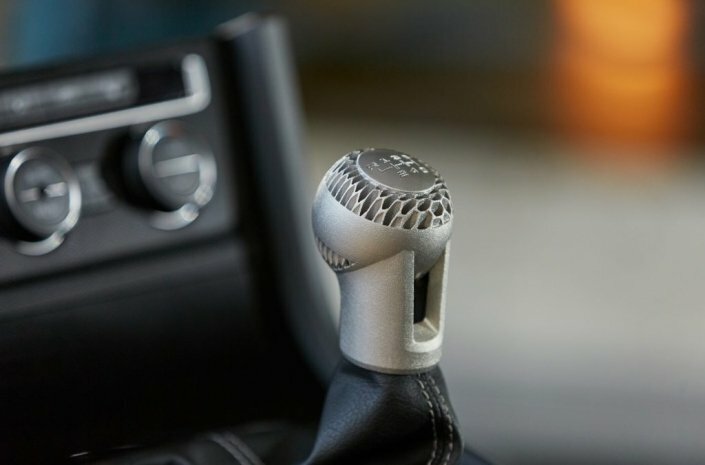 Automotive Industry: Ford & Porsche push the metal 3D printing forward! 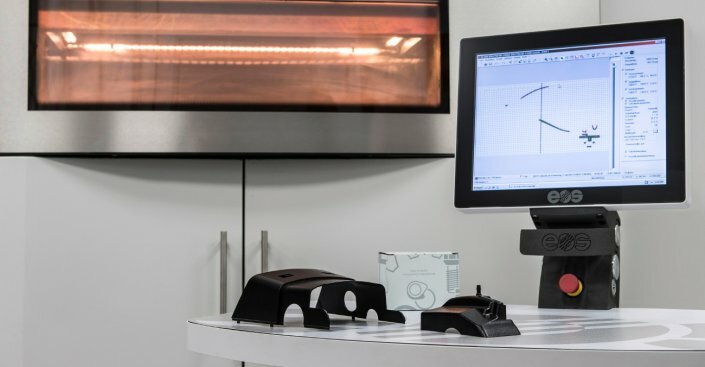 If some famous companies like Boeing or BMW already took a step into AM, printing thousands of parts aiming at having more flexibility in customization, it is still very marginal compared to GE. 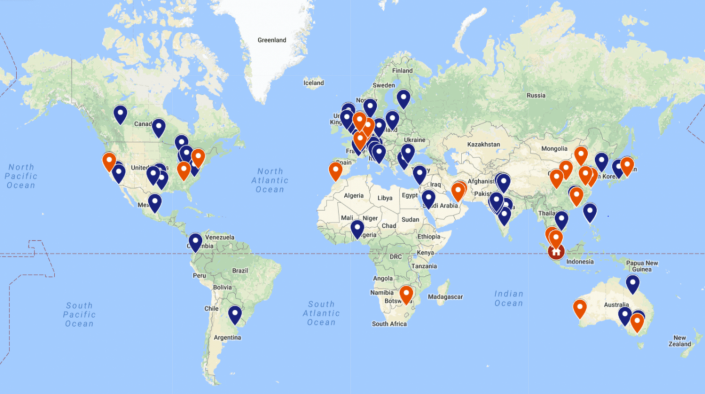 60 ventures 3D printing providers from 30 different countries have joined our global network after going through a highly-selective and rigorous qualification process. 50 enterprising 3D printing providers across 5 continents are ready to produce under SP3D's rigorous manufacturing process and qualification standard. 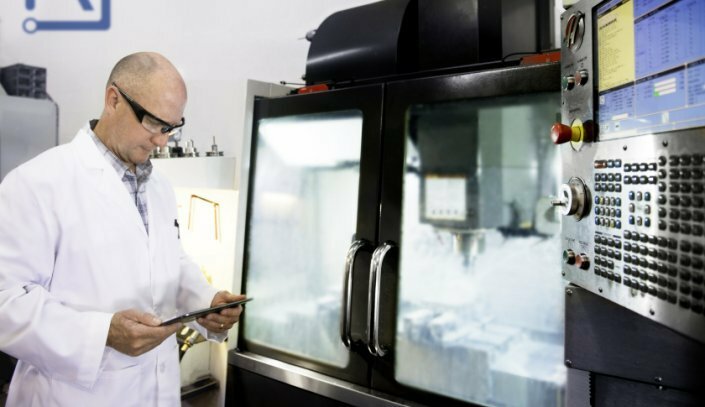 How to adopt Additive Manufacturing into your business in a Smart Way! 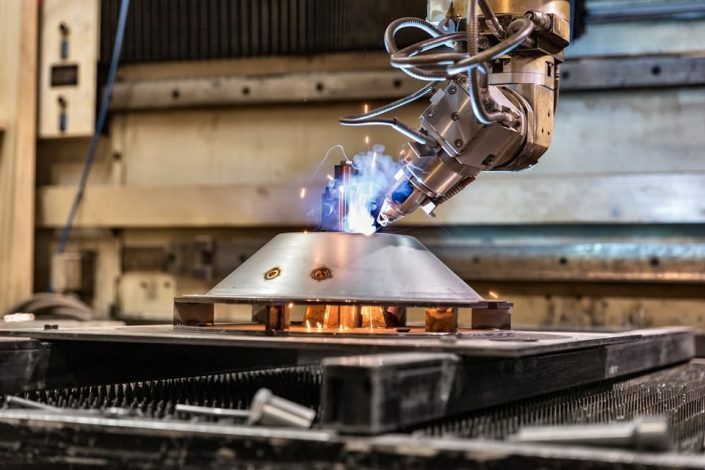 How can Additive Manufacturing outdo the limitations it had for the automotive industry with regards to productivity and cost-per-part? 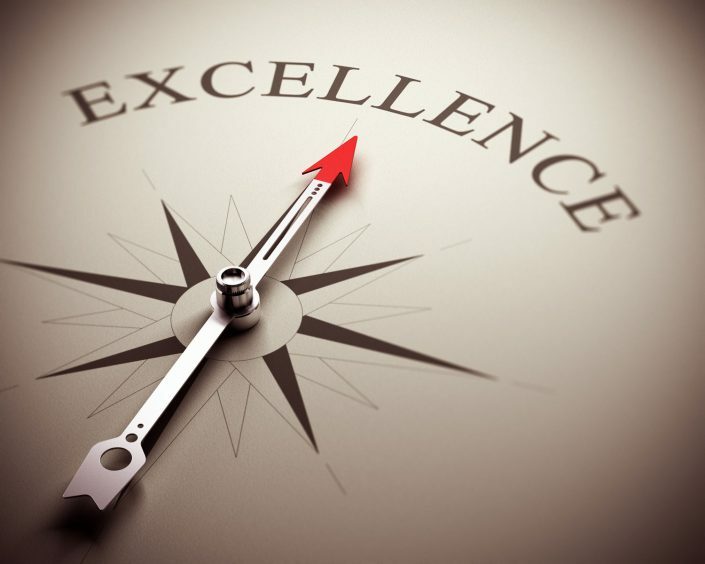 It is possible to cut costs by 90% and improve efficiency by over 90%. 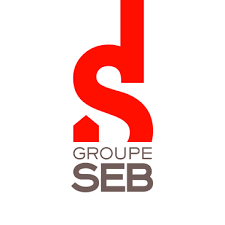 If quality management within a specific factory is an industrial issue in itself, yet it is an even more complicated challenge in a distributed production organization. How to strictly control specific manufacturing parameters when you’re not in situ? 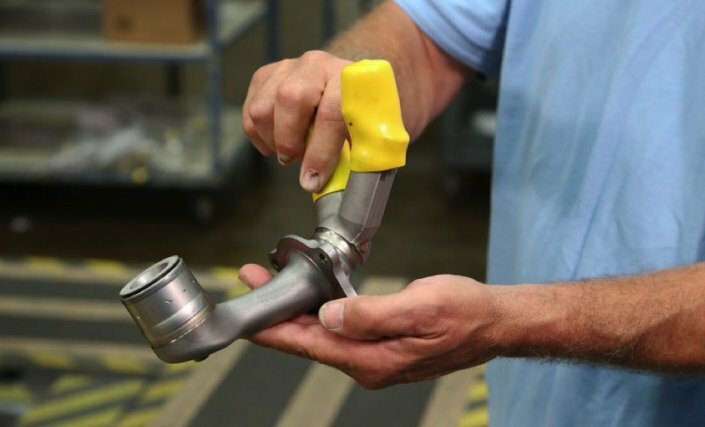 How Onsite Additive Manufacturing can help you ship a factory? 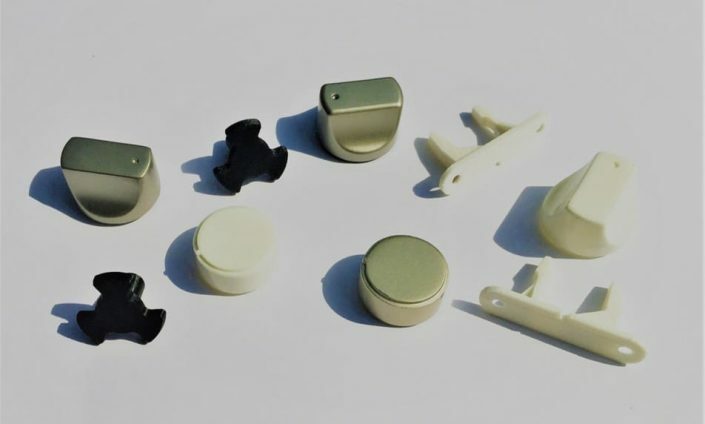 After having revolutionized the industrial design and prototyping industries, Spare Parts 3D believe that 3D printing is the solution for replacement spare parts. 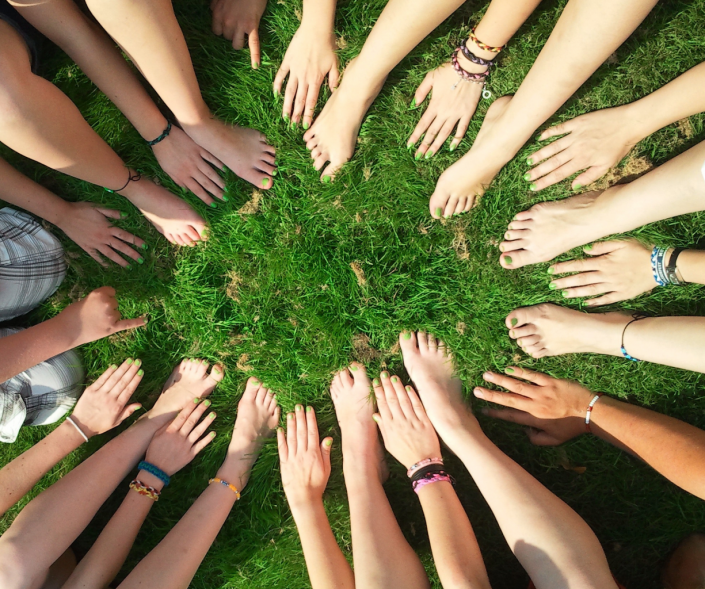 Spare Parts 3D's solution has a directly positive impact on environmental protection thanks to 3D printing technology. 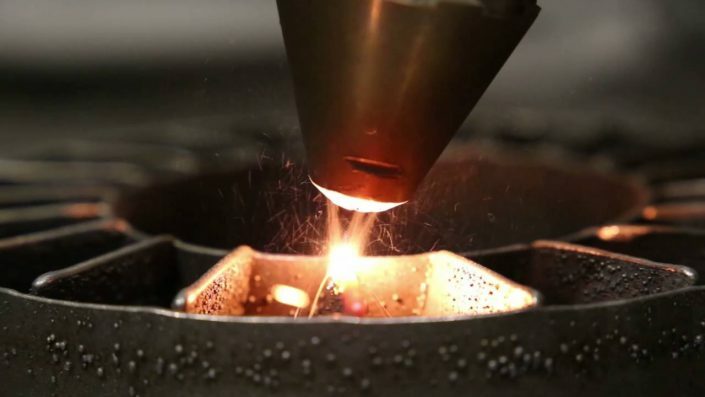 The Power and Gas Industry: is additive manufacturing the solution to survive? 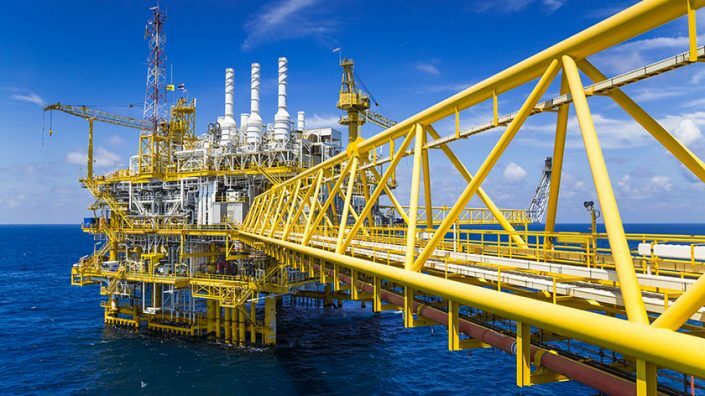 Main players from the Power and Gas industry like General Electric and Siemens have recently suffered from a lack of demand. They are now investing into additive manufacturing to survive. Deutsche Bahn (DB) started to introduce 3D printing in 2015 and is constantly developing the process with a target of 15,000 spare parts produced by the end of 2018. 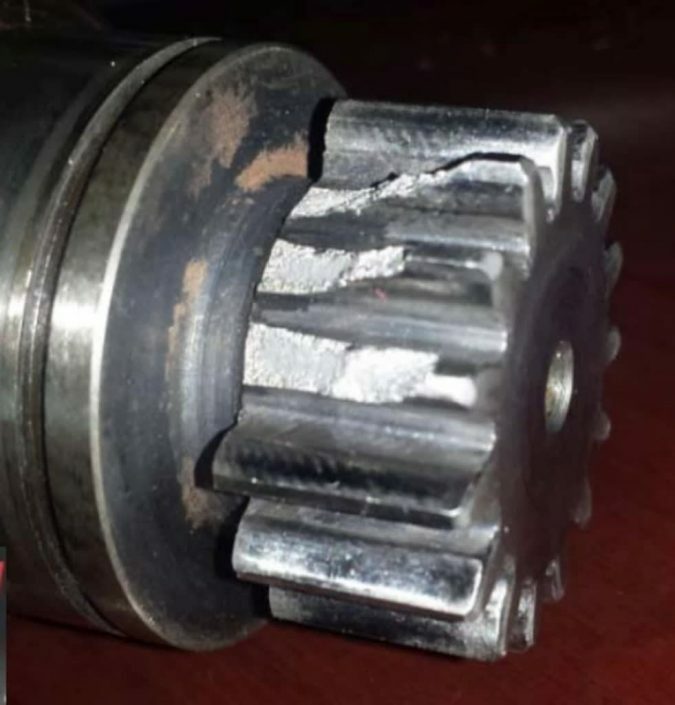 "Repairing or purchaising a new machine?" That question is definitely outdated with Additive Manufacturing. And 3D printing is getting everyday faster! Good perspective isn't it ? 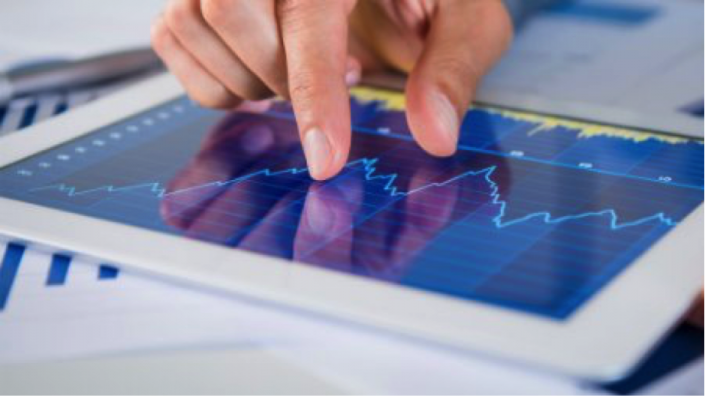 Inventory performance: How 3D Printing will help you to manage your long tail stock? The revolution of 3D printing is on, and in few years from now obsolescence will have become obsolete! 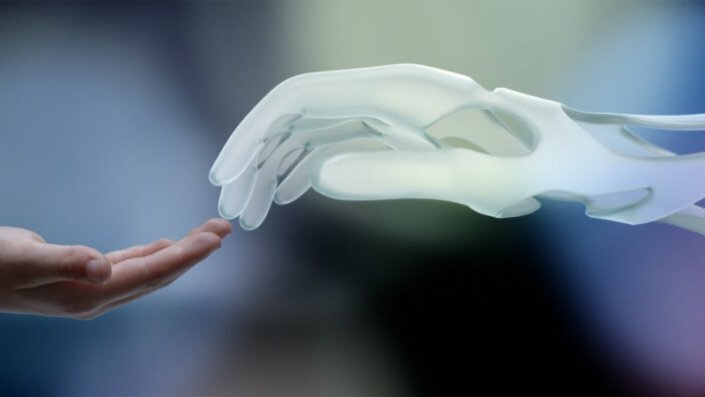 How Additive Manufacturing will create infinite lifetime? 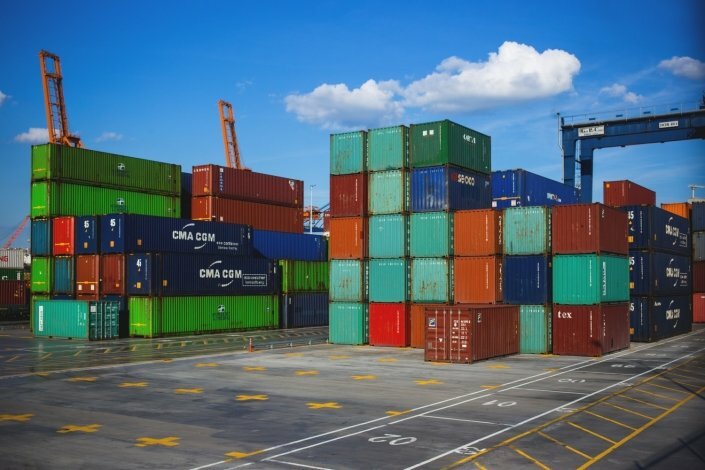 Digital inventory: How 3D Printing will decrease your supply risk to zero ? 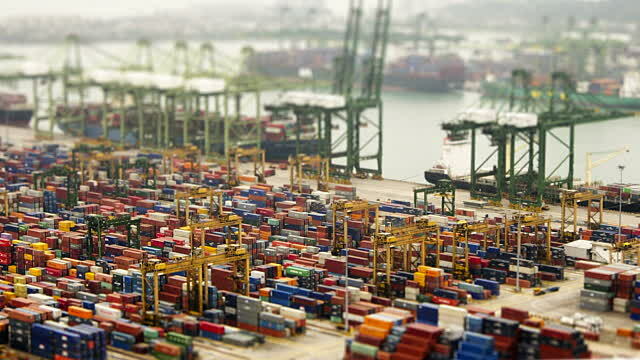 Supply chain is the result of a thin balance between offer and demand. 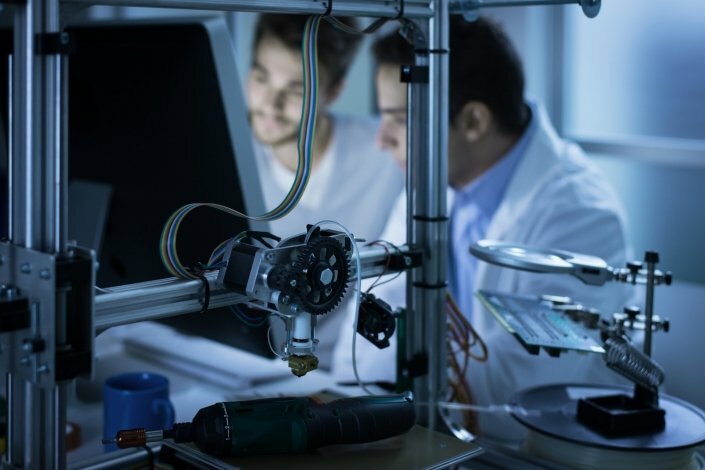 With Additive manufacturing, you can now reduce your inventory buffer and tighten your supply chain with smaller batches of 3D printed parts. 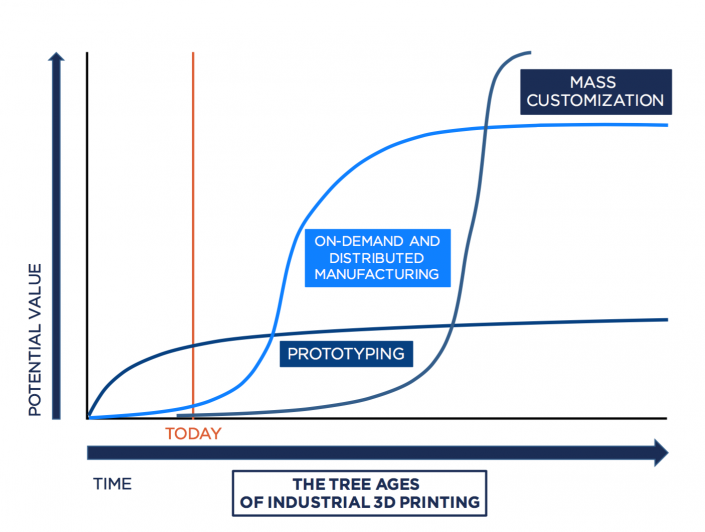 Infinite Lifetime: How 3D Printing will make obsolescence disappear? The VTT Technical Research Centre of Finland has undertaken a study with Aalto University on the benefits of digitalisation and 3D printing spare parts. 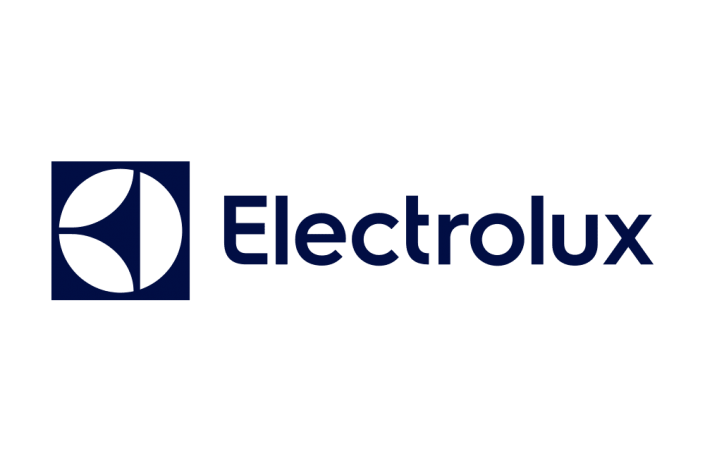 As 3D printing technology matures, Electrolux is working with Spare Parts 3D to leverage on the advantages of 3D printing as a way of reducing inventory. 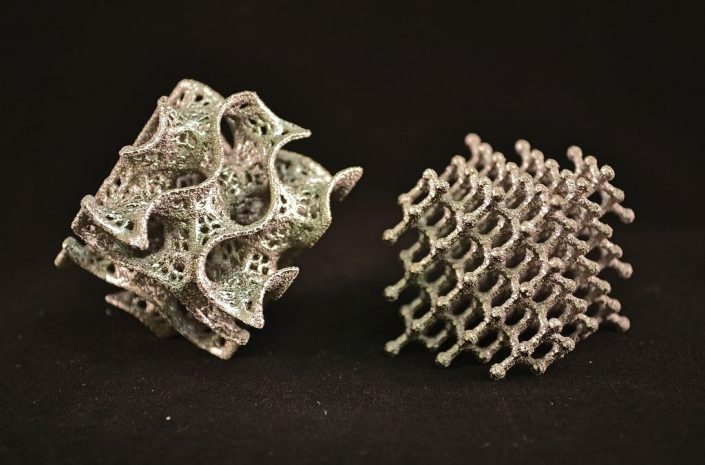 3D printing metals has progressed significantly to become an attractive solution for metal manufacturing. Discover key insights for the industry's future. 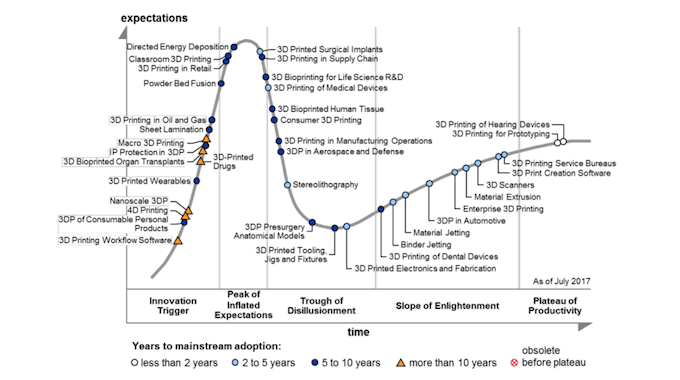 What Gartner’s 2017 3D Printing Hype Cycle Tell us? Gartner'S 2017 3D Printing Hype Cycle shows a comprehensive evolving cycle of all 3D printing applications, their respective level of maturity. 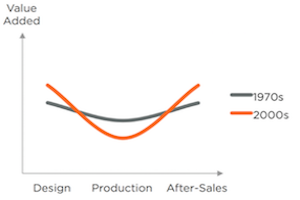 Carbon 3D's new process enhances the default trend of 3D printing in coming years: stop thinking about prototyping but dream big of end-use production. 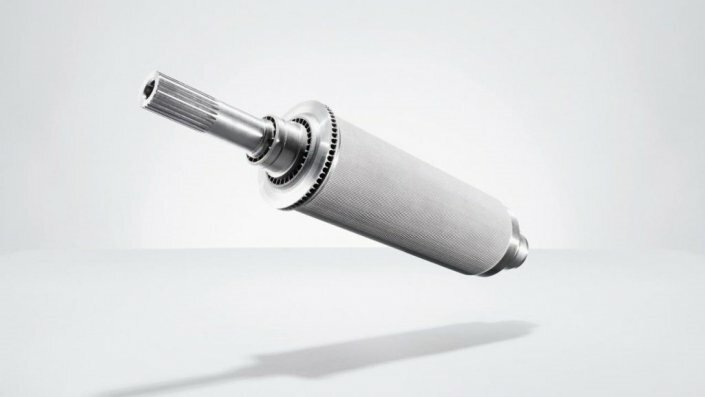 How do 3D Printed Parts Fare in Assessment by TÜV SÜD PSB? 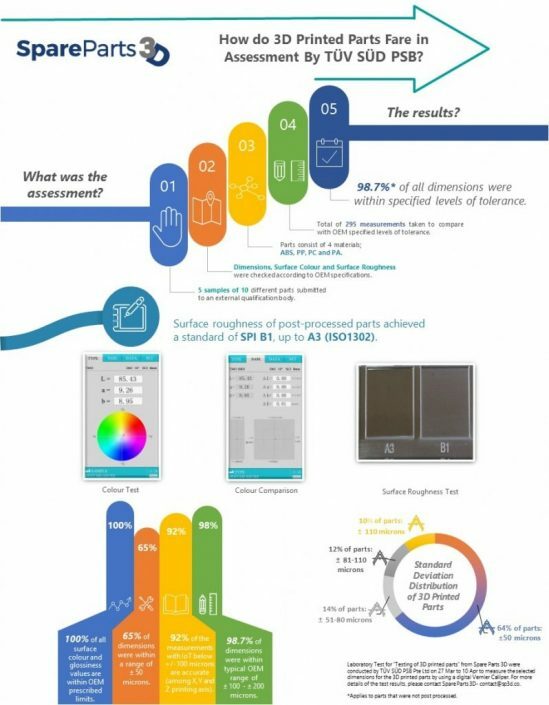 Following our fact-stating infographic, here is to explain all the technical details about our TUV SUD PSB quality assessment - How exactly we achieved it? Infographic: How do 3D Printed Parts Fare in Assessment by TÜV SÜD PSB? IDC forecasted the worldwide spending on 3D printing will grow to nearly $29B in 2020. Sculpteo illustrated the same trend in its 2017 State of 3D Printing. 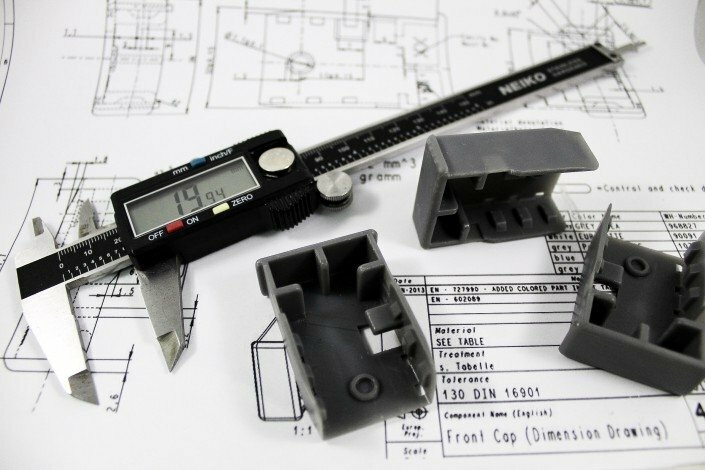 How to Ensure Industrial-Grade Quality for Products in 3D Printing? 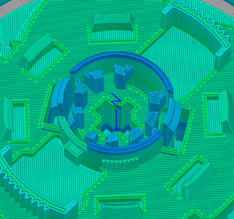 3D printing shares main features of any other traditional manufacturing methods. 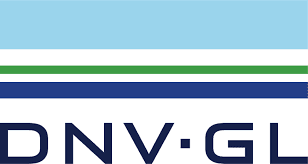 It requires multi-disciplined expertise in both engineering and production. 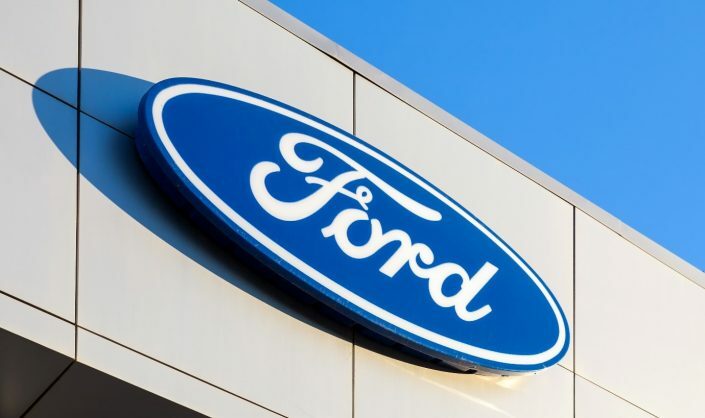 Ford starts to test large-scale car parts with Stratasys using 3D printing in hopes of meeting personalized demand and increasing cost efficiency. 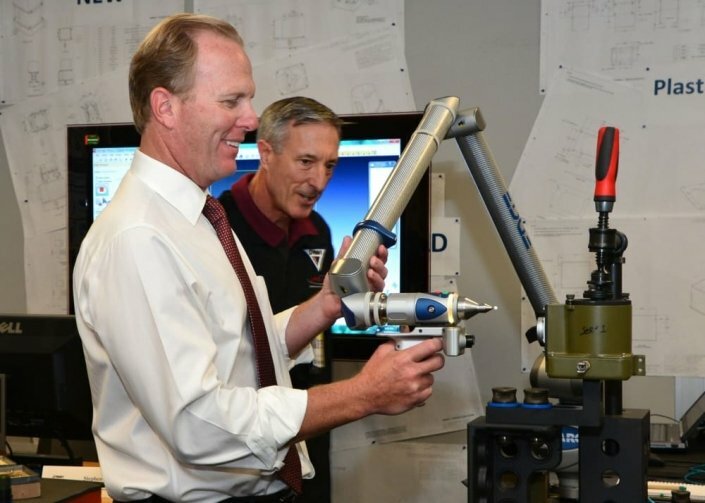 CEO of HP believes that 3D printing and digitalisation are the key drivers of the 4th Industrial revolution, disrupting the entire manufacturing industry. 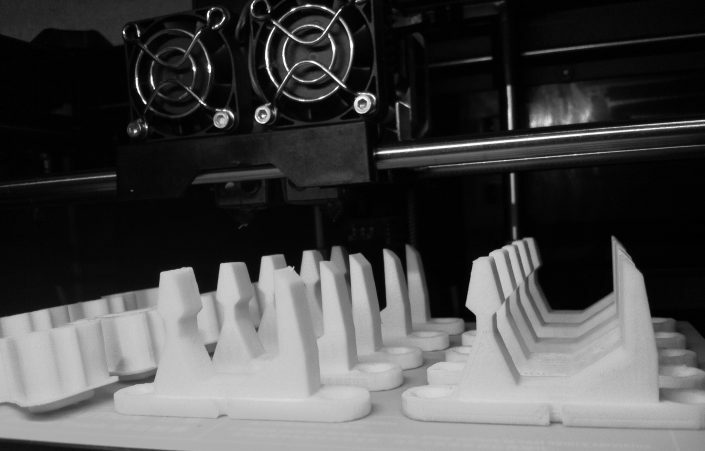 Astelav, the leading European spare parts distributor reached a 50% cost reduction by 3D printing long-tail parts, showed a case study with SP3D. 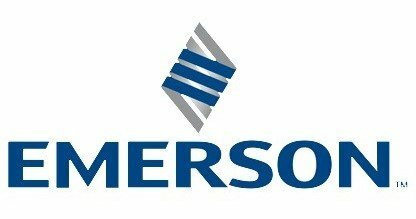 US engineering giant Emerson opened its additive manufacturing center in Singapore on Mar. 24. 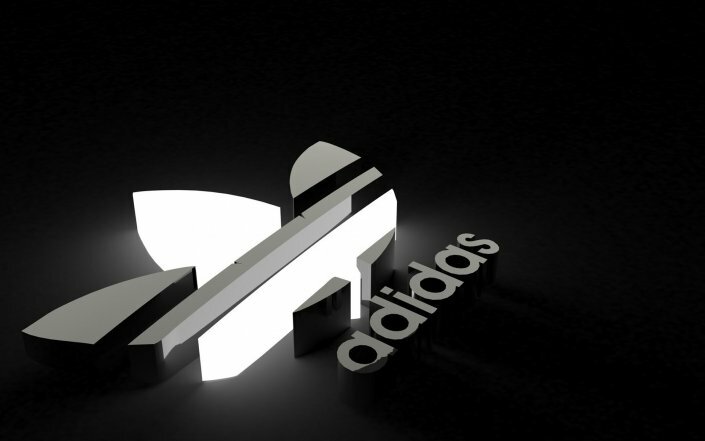 Another big player accelerates its 3D printing revolution. 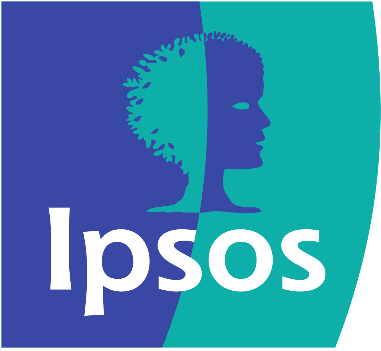 A recent report from Ipsos Business Consulting discussed the new possibilities that 3D printing industry will bring to production and supply chain. Of the three key expertise to meet the challenges of 3D printing: technology, product development and production, SP3D provides two of them. 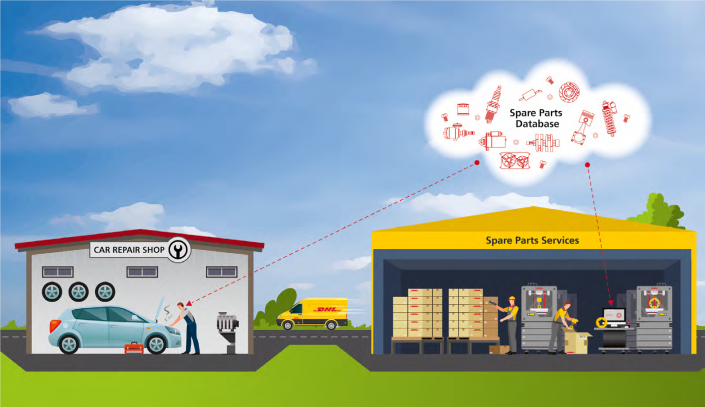 In the servitization era, companies should focus on spare parts management, a crucial component of customer relation as well as a profitable sector. What if an Individual tries to Make a Spare using 3D Printing? 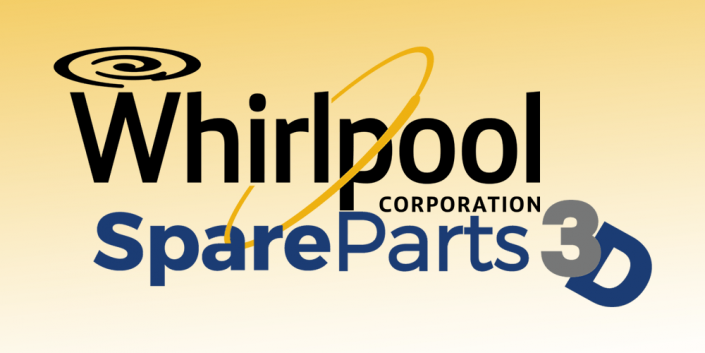 Spare Parts 3D collaborates with SAP to better serve home appliances manufacturers and provide integrated solutions to deploy distributed manufacturing. 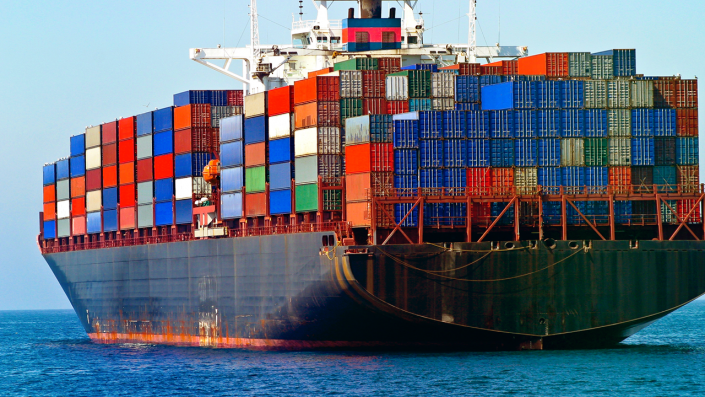 Fully 41% of air cargo and 37% of ocean container shipments are threatened by 3D printing. 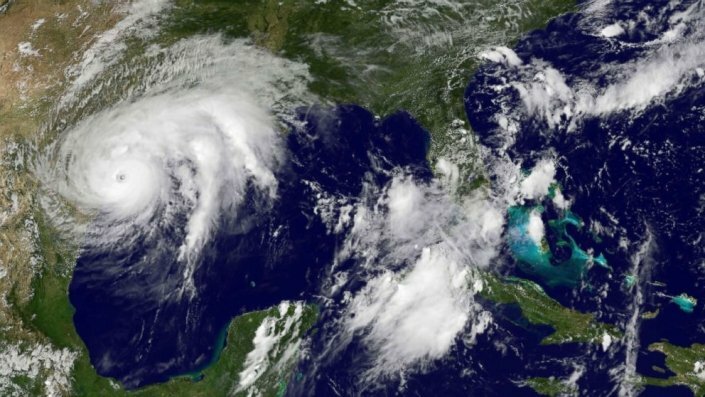 The technology is Transportation main Threat, states PwC. 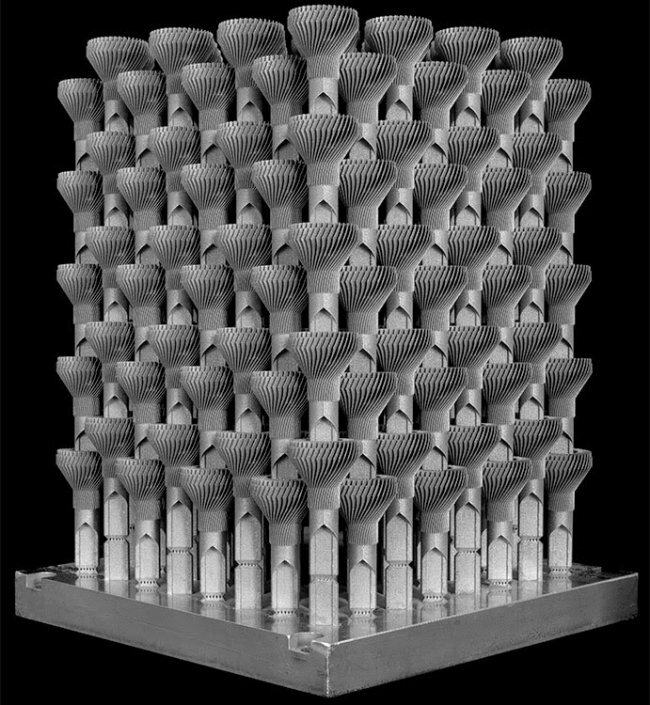 Lighter, more durable engines thanks to 3D printing, a crucial technology for aircraft engineering. 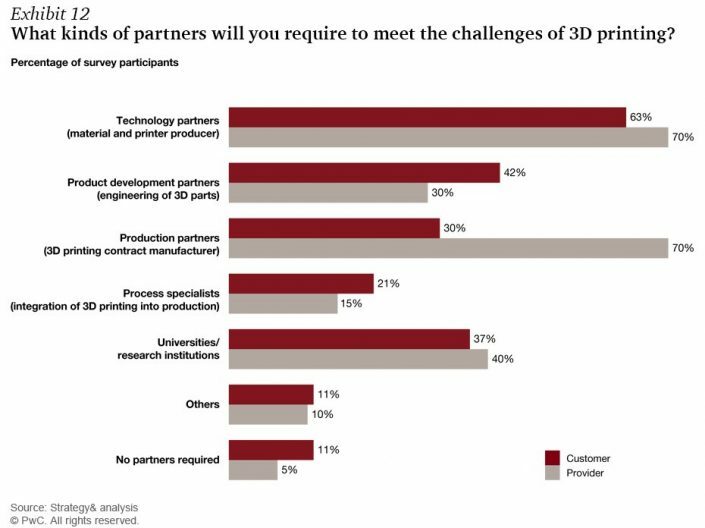 3D printing being now mature enough for end-use parts production, it is now ready to disrupt traditional manufacturing, as it enables companies to manufacture on-demand, to distribute production, and to perform mass customization.